The Brazilian has been on the sidelines since sustaining an ankle injury during the Reds' 2-0 win over Sunderland at Anfield late last month. But, with his recovery progressing well, Coutinho is aiming to be back in time for the upcoming Premier League clash with Pep Guardiola's side. "This is still my hope - to return for this game," he told Liverpoolfc.com. Coutinho's injury came at an unfortunate time for a player who had started the season in fine form for both club and country. While obviously frustrated to be facing a lay-off, though, the No.10 was relieved not to be ruled out for longer. "Straight after the game, when I first saw the pictures and videos of my injury, I was a little scared," he continued. 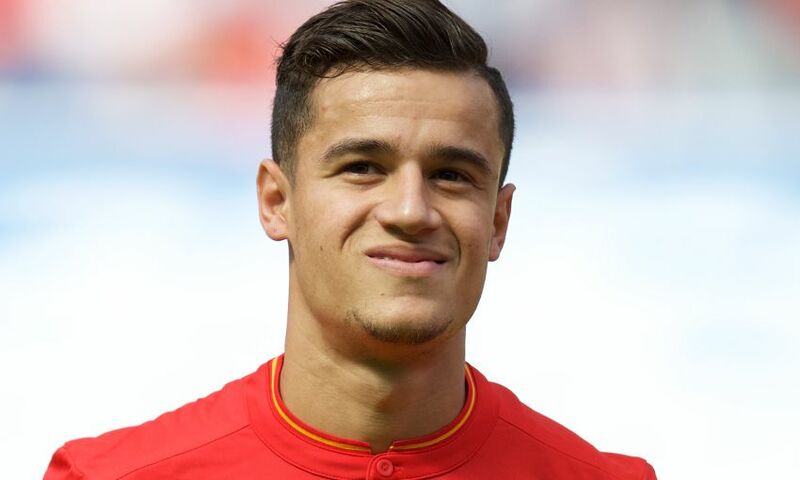 The Reds have dropped points in their last two games in the absence of Coutinho - losing to Bournemouth on the south coast and being held to a home draw by West Ham United. But the 24-year-old is confident his teammates can bounce back in the coming fixtures without his assistance. "Obviously I have been very frustrated, because like any player who is injured, it is tough to watch rather than play and help the team," he added. "The last game was a draw and not the result we wanted, but the team still has great quality and I am certain in the next game we will come back stronger."